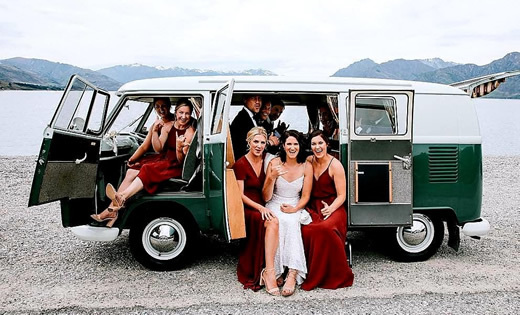 Retrodub has a range of Chauffeur driven classic Kombi's for transportation with a cool retro twist! 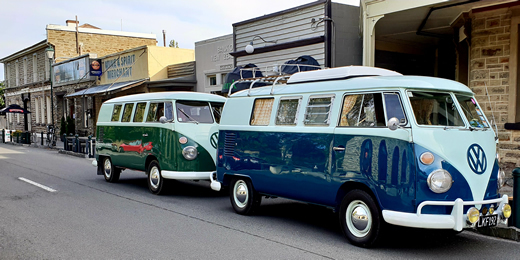 The vintage Volkswagen's are real people magnets and bring a smile wherever they go. One of our classic cars will enhance any occasion, make a big impact and leave many unique and special memories. 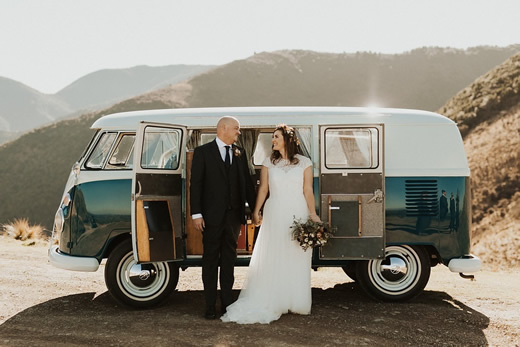 Our beautifully restored campervans from the 60's make a fabulous alternative to your transportation needs, whether it be a Wedding or any other special event. 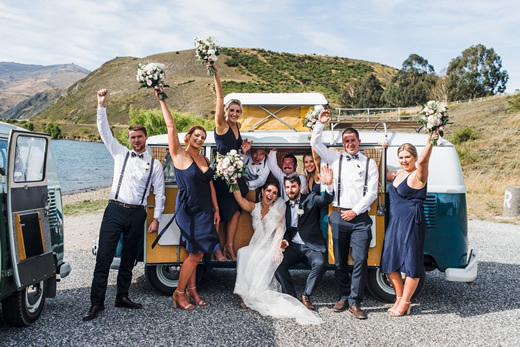 Cromwell based servicing Wanaka and Central Otago.